Hosts George Miller and Kate Scuffle preview the Allentown Public Theatre's rollicking new production of "Robin Hood" on this edition of Lehigh Valley Arts Salon. 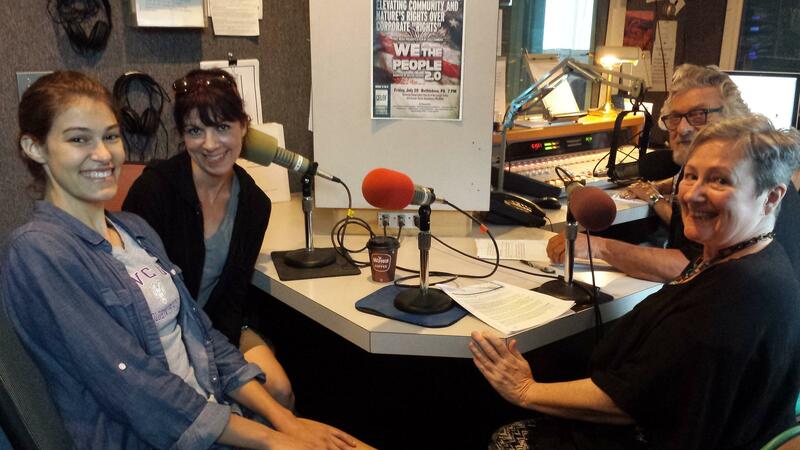 New APT Artistic Director, Anna Russell, and "Robin Hood" actress Cheryl Moritz join George and Kate in the WDIY studios. In addition to "Robin Hood", they discuss what APT has planned for 2016-17. The Allentown Public Theatre is celebrating its 4th Summer Theatre program for families at St. Luke's Church in downtown Allentown this year.